Patrolman L. E. Pace was killed in an automobile accident during a pursuit in Guilford County. 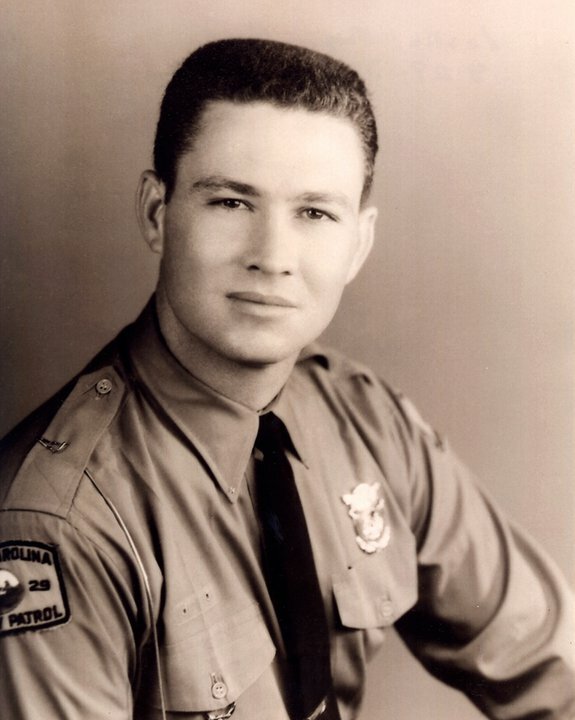 Patrolman Pace had served with the North Carolina Highway Patrol for three years. He was survived by his wife and two children. On today, the 55th anniversary of your death I would just like to say thank you for your service and sacrifice for the citizens of the state of North Carolina. And to your Family and loved ones, I wish to extend my deepest sympathy.